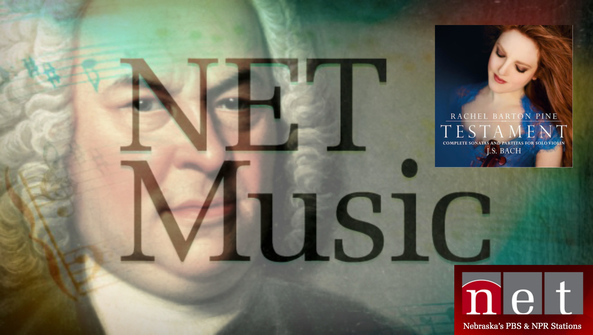 In celebration of Johann Sebastian Bach's March 21 birthday, Billboard chart-topping violinist Rachel Barton Pine releases her new Avie recording Testament: Complete Sonatas and Partitas for Solo Violin by Johann Sebastian Bach. Pine who has made a lifelong study of Bach, is the only American gold medalist of the J.S. Bach International Violin Competition in Leipzig, Germany, an honor she won in 1992 at age 17. The quality of her scholarship and depth of her experience has continued to distinguish her interpretation of Bach's music.